Good morning DiesRUs friends. You know that moment when you open an envelope and out comes a really pretty card that makes you happy, and then you open the card and there is a little something extra for you on the inside? Don't you just love that feeling? 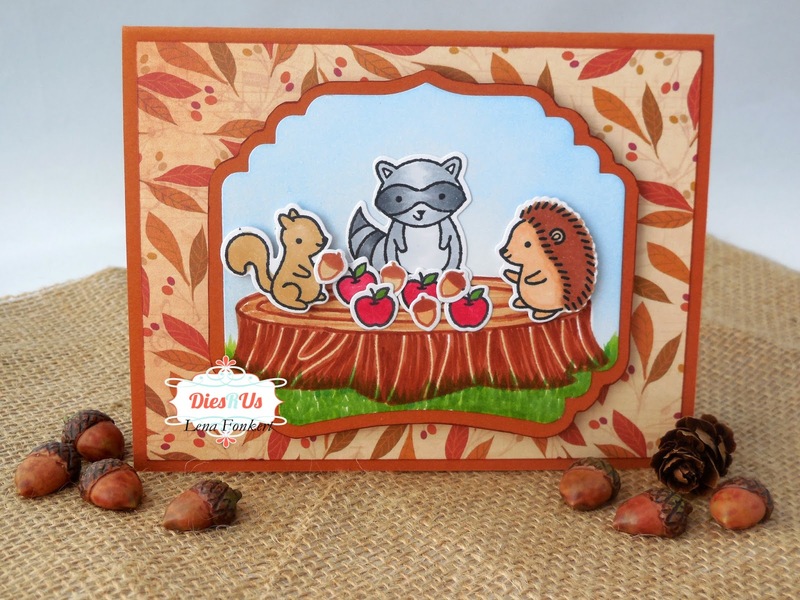 :-) Lena here with you today sharing one of those cards. To make this standard A2 size card, I began by getting all my pieces cut in the papers I wanted to use. 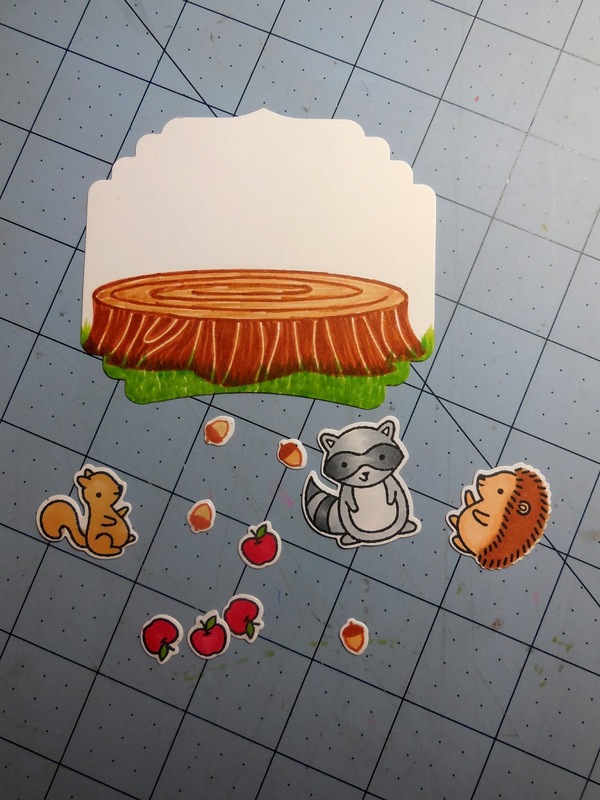 I stamped my tree trunk first and added some grass using a copic marker. Once this was done, I created a mask for the tree trunk before sponging in the sky for the background. 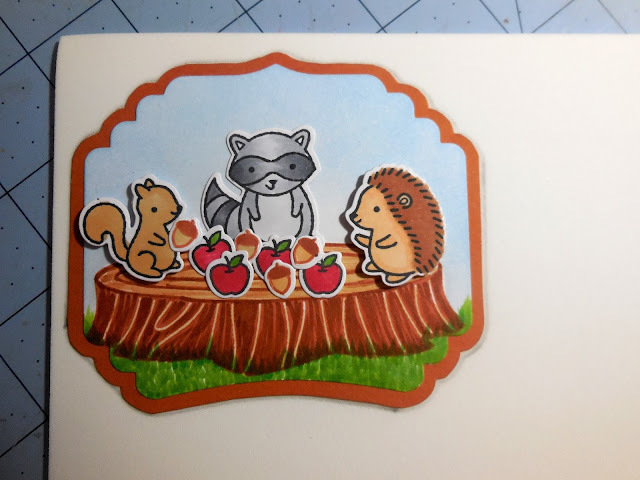 Then came the fun part of stamping and colouring all the little bits and pieces. 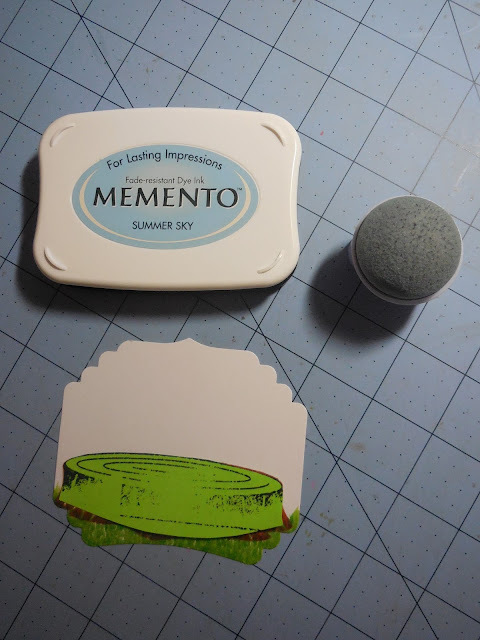 I added a little dimension to my little guys by using foam dots. 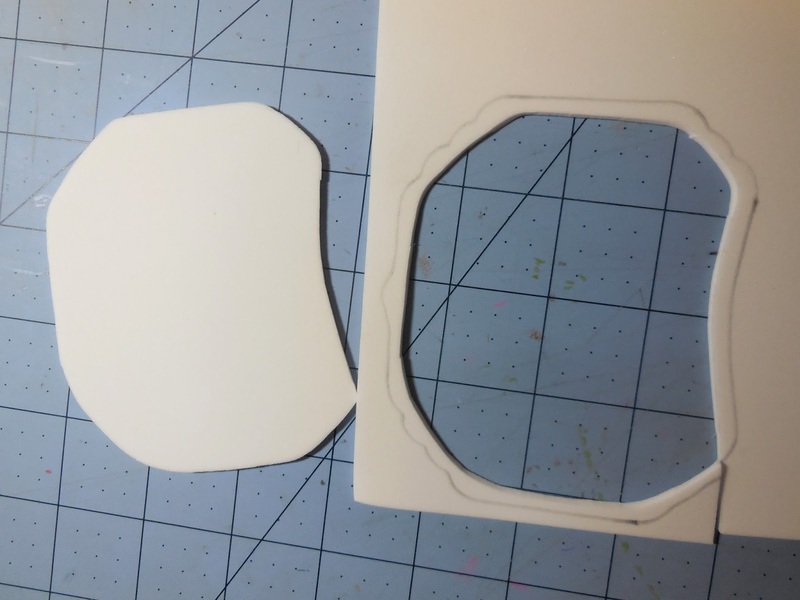 And since this card is going in the mail, I decided to adhere a solid piece of foam to the back. ... and then cut it out a little on the inside of the trace mark. You can use any adhesive to adhere the foam to your image and/or your card. Once the front of your card is done, it's time to work on the inside. 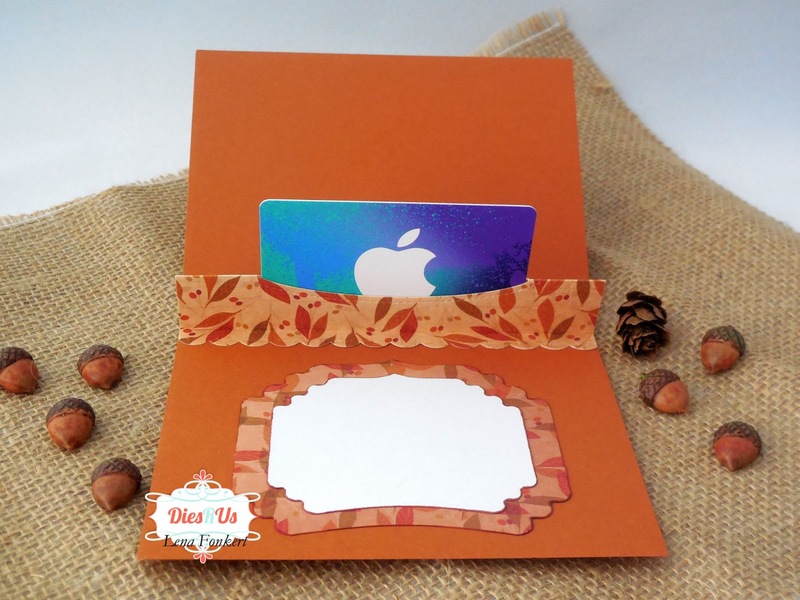 The Gift Card Pop-Up die from Lawn Fawn, makes it real easy to make an insert for your gift card. 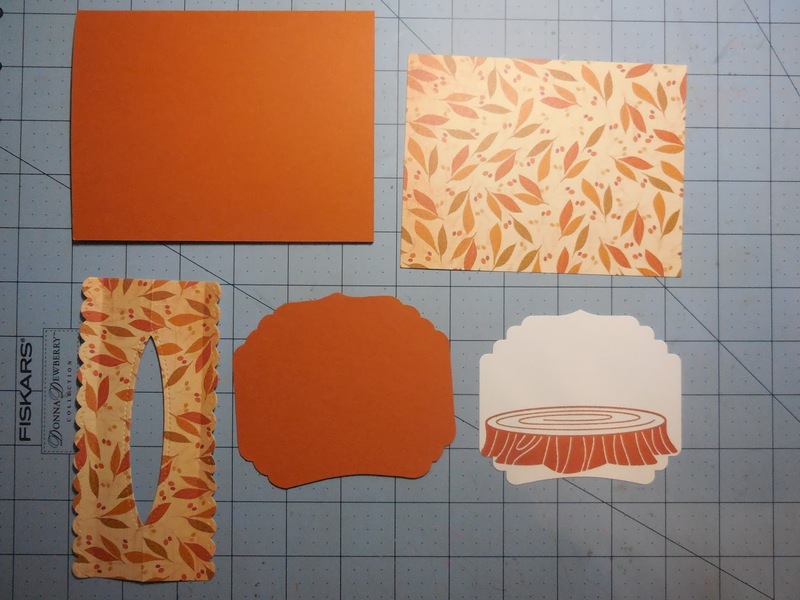 I cut another couple of mats and adhered them to the card. This is what I will use to write my personal message. 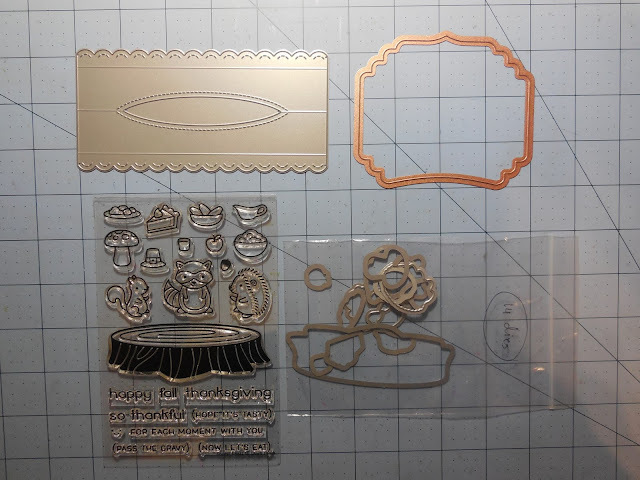 Here is a quick recap of the dies I used, all linked to the DiesRUs store for your convenience. I hope you enjoyed my card and that I have inspired you to make a card of your own with a little something extra on the inside. Don't forget to play along at the Dies R Us Challenge Blog for your chance to win a gift voucher to the Dies R Us Store. A new challenge begins on the first and fifteenth of every month. Be sure to Follow Us on Facebook too. Oh Lena, this is so darling! What a sweet design packed with a fun gift! This is so stinkin' cute! Love the background Designer Papers and tour perfect coloring! great job creating a cute scene!